Due to growth and expansion Jaguar Land Rover required a new office building to accommodate 500 staff whilst major refurbishment and new build works were carried out on site. 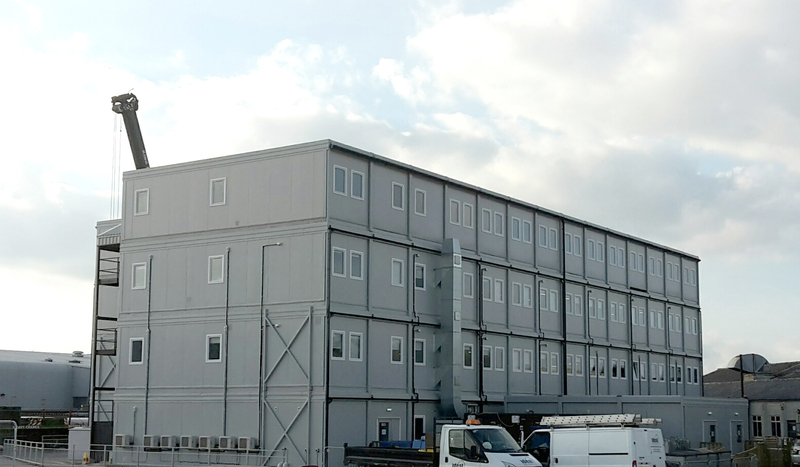 Premier Modular Ltd was chosen to provide the building due to our design flexibility, high quality product and speed of delivery. 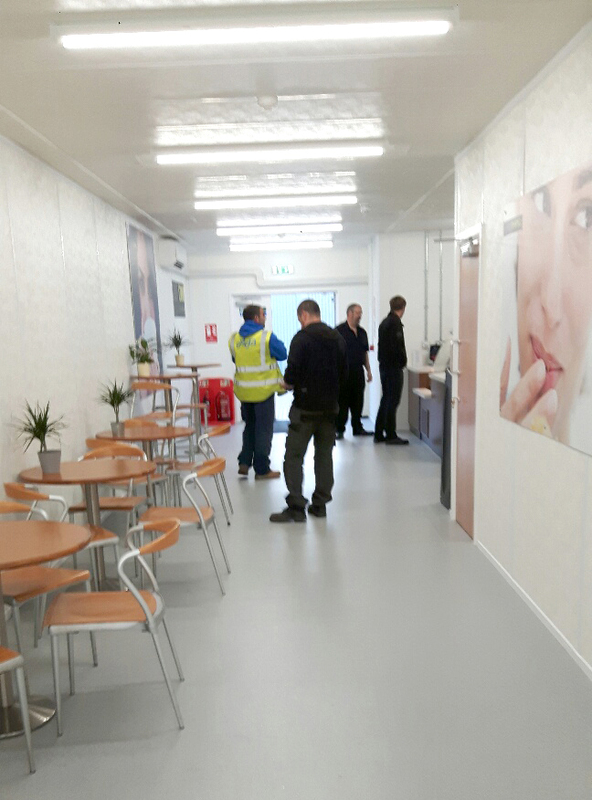 Premier provided a full turnkey package which included all infrastructure and groundworks. The building consisted of 120 modules over four storeys with the flexibility to extend up to five storeys at a later date if required. 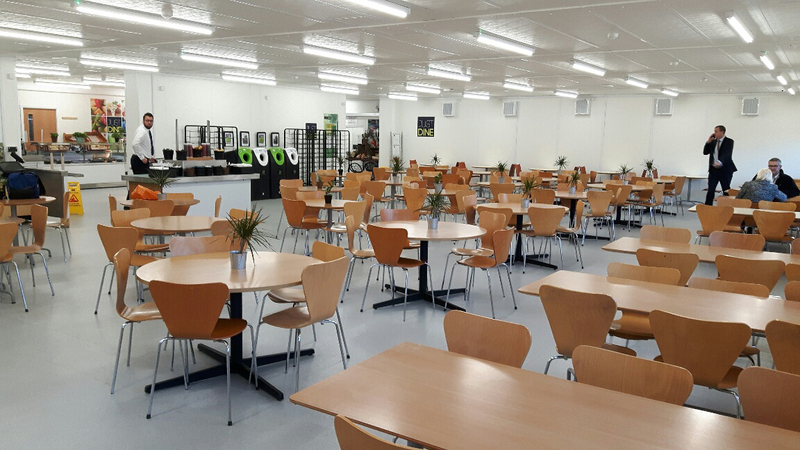 The first, second and third floor accommodates open plan offices with meeting rooms, reception area, toilets and shower facilities, lifts and stairways, kitchen and tea point facilities, and disabled toilet. 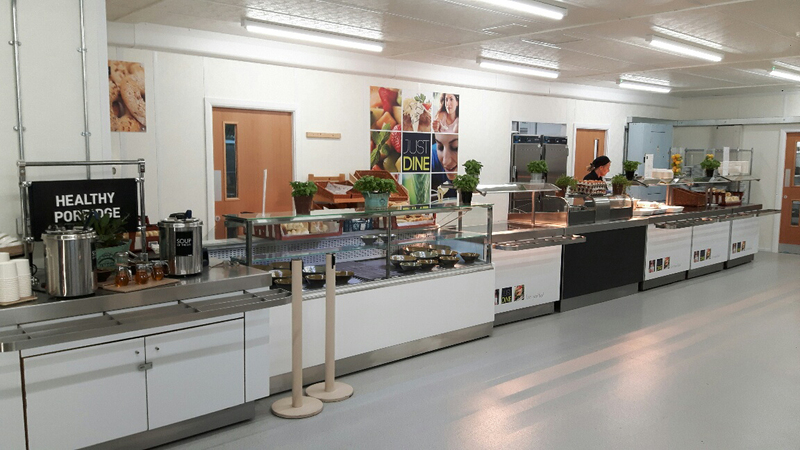 The complex ground floor contains kitchens, canteen, occupational health area, reprographics area, shower facilities, a WHSmith and coffee shop to offer a comprehensive package of services for the staff occupying the top three floors. The building also incorporated several energy saving features such as LED lights, PIR sensors and Inverter air conditioning units. Once Premier had worked through the design solution and accelerated the programme, the final challenge was to oversee the entire project on the busy Gaydon, Warwickshire site. 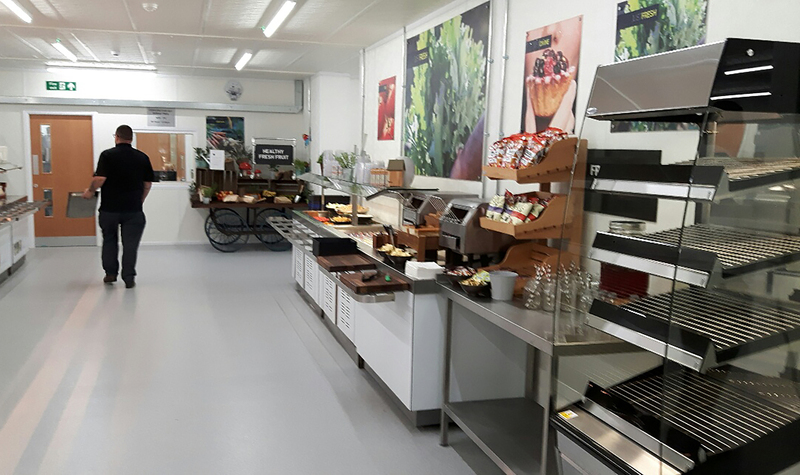 To install such a large scheme involved close co-ordination with civil and external works contractors and the client project team, to ensure the project was finished on time and beyond the client’s expectations. Premier delivered the building on time and met all the requirements for functionality and layout.